← Finally….I’m Not a Failure!! The Newest Addition to my Beauty Regime..
I’ll not lie, working in a shop that sells some of the best skincare you can get your hands on, does help this situation. I’ve had the pleasure of meeting lots of the reps for these luxury brands and I have to say, they do a good job. Lately, we were visited by Maxine of Pestle and Mortar Cosmetics. 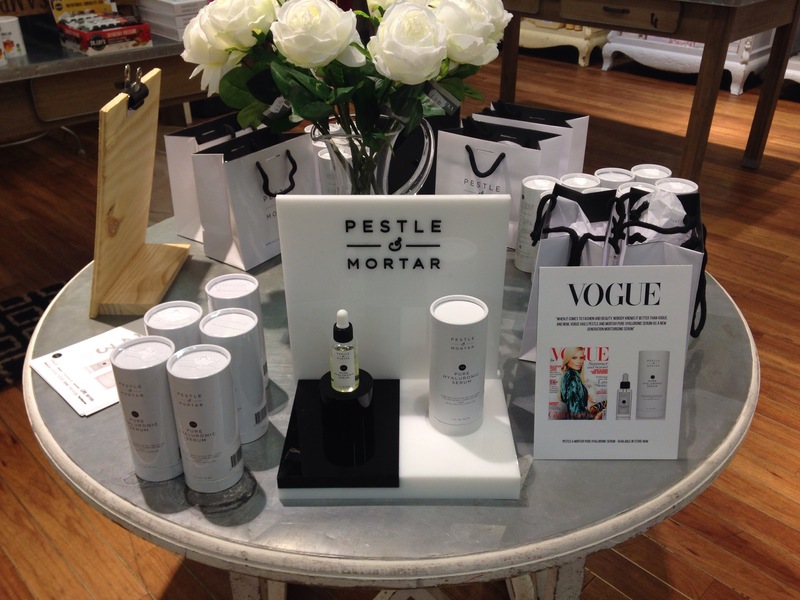 Pestle and Mortar are an irish company who have developed a very affordable and simply amazing Hyaluronic serum. Now… I was never one to give into ‘a serum’. I personally thought that they were for more mature skin that required more attention due to ageing. But this is not some anti-ageing, blow all your wrinkles off your face kind of product…This product works for all ages!! I don’t know about you but my skin is prone to dryness, especially at this time of year with the turn in the weather. The heating gets whacked up full pelt in work, the elements outside are unforgiving and I generally am not getting enough water in during the day. 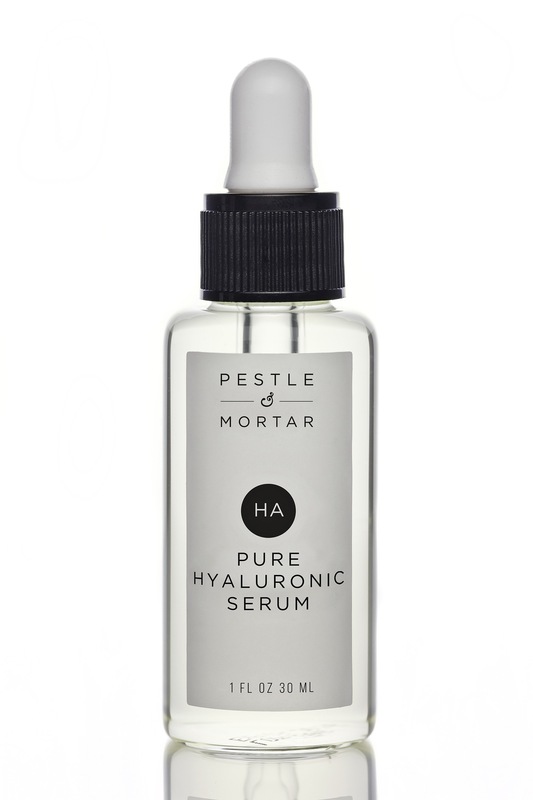 So I usually end up spending a fortune on some ULTRA MOISTURISING face creams or cleansers to accommodate the change in my skin, until I heard about Pestle & Mortar Hyaluronic Serum. The science behind this unique product is that it hydrates your face, through feeding your skin the already naturally occurring substance that helps it retain water!! It’s brilliant! So simple! There is zero alcohol, so there’s no scent with this product and its developed to be used on all skin types. I believed in the science behind this product and decided to give it a whirl. (At a very affordable £32 I got my mum one too!) I’ve had it on morning and night for about 5 days now and I’m already noticing a difference; my makeup goes on better, I’ve visibly noticed a more hydrated face in the mirror and im actually using less of the make up products I used to brighten my skin before I began. Although it comes in a 50ml bottle, a few drops go a long way, I personally just need two drops to cover my whole face, probably a third drop at night to do my neck. You can read more about the brand and it’s wonderful and amazing creator Sonia here on their website. We are very proud to stock this product in our ever growing beauty department in Avoca Belfast, and currently hold exclusivity to sell it in Northern Ireland. So hopefully see you soon!